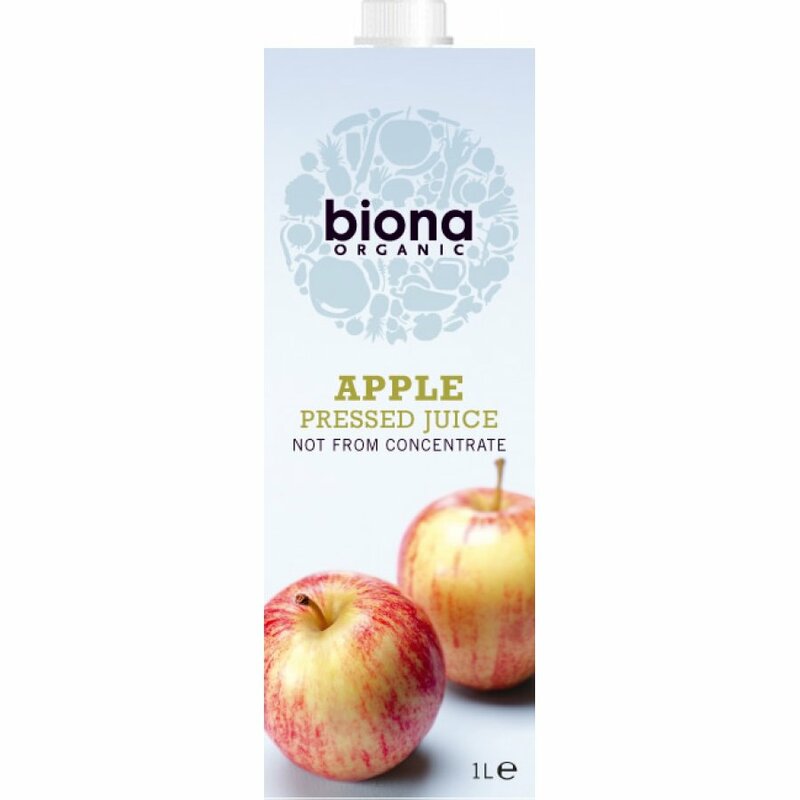 1 litre organic, vegan friendly Biona Apple juice. The Biona Organic Apple Juice 1L product ethics are indicated below. To learn more about these product ethics and to see related products, follow the links below. My children love it and I'm happy to be able to get organic and not from concentrate. There are currently no questions to display about Biona Organic Apple Juice 1L.